and I didn't think I could be more impressed by him. Wrong. You all know what a good guy Duke Styrkarr is. He went above and beyond yesterday in a small thing. I was walking Amby at Honor War in a crowded spot and Amby pooped. I was prepared, but may have done a bit of awkward juggling holding Amby's leash, getting the bag out of my pouch and holding another bag. His Grace came up to me and I thought he was going to offer to hold my extra bag, but he took the poop bag and cleaned up after the dog, then took the poop bag somewhere to a garbage can out of sight. Not many people would offer to help by doing the nastiest job like that. I was so impressed, what a good guy. Not a lot of unusual things happening here. Snow and freezing temperatures. It seems worse because through January's mild weather we all thought Spring would be early. So it feels like we were decieved. The snow has been light in weight to shovel, but so often. I have been doing art work, and it seems like all the time. Both vessels and sculpture. It's still a challenge getting sculpture to stay whole and not crack or blow up. A problem I don't have with vessels. It's particularly heartbreaking with sculpture because I spend so much time and struggle with each piece. 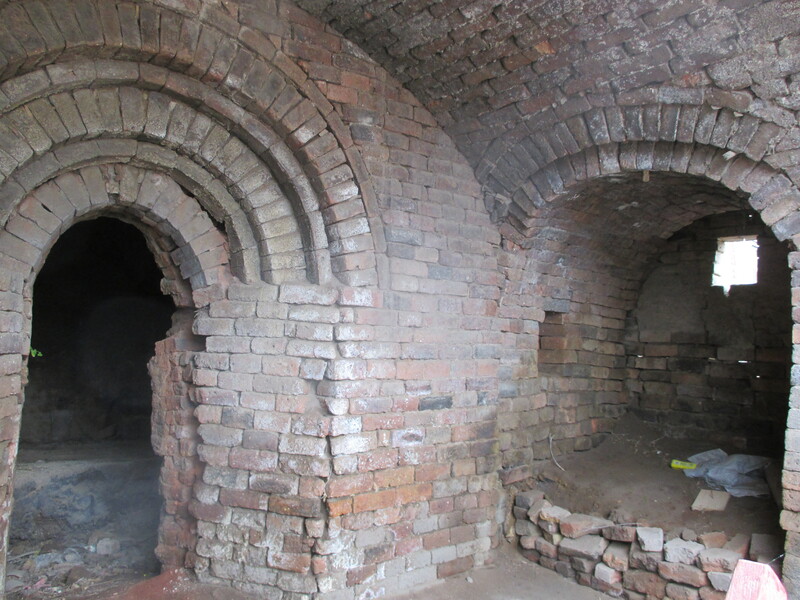 I have some SCA things I have promised to do within a timeline and Modern Pottery also within a timeline, so I have fired the kiln more than is common within a month. Between firings and cold temperatures I am afraid to look at my electrical bill when it comes, it won't be pretty. I feel healed, for the most part. Every once in a while I will get a knee pain and not because I am doing anything unusual, just 'cause. But I feel like I felt decades ago in general. Knees seem like knees should feel. Amazing. I would love to go for walks with Amby, but the layers of ice and snow are a hindrence. My medical people kept saying "walk in the mall". But I can't bring myself to do that because I hate malls, and if I was there I would inevitably buy something on impulse. I plan on going to a small event in Coeur d'Alene this weekend. I have been looking forward to going to *something*, (even through the group does not have a good reputation for tasty feasts). I still want to get out of town. Working primarily on pottery for the Moscow (Modern) Renaissance Fair. Especially I am working on hoping for no rain. The PWA isn't associated with the Ren Fair at all, meaning they scheduled a gallery opening the same time. I will have to give the opening a miss, which makes me sad as they are always fun, even though it is mostly our own members who show up for them. The theme for the show is "A Stitch In Time", and I have (what I consider) a funny, non-functional, pottery entry. I will miss hearing my friend's comments on it. I was also going to have an appliqued bog coat and bag, but in spite of the huge amount of time I have spent on it, it is still far from being done. I always enjoy the Fair, it's a good place to connect with people I haven't talked to for a long time. And is uplifting. 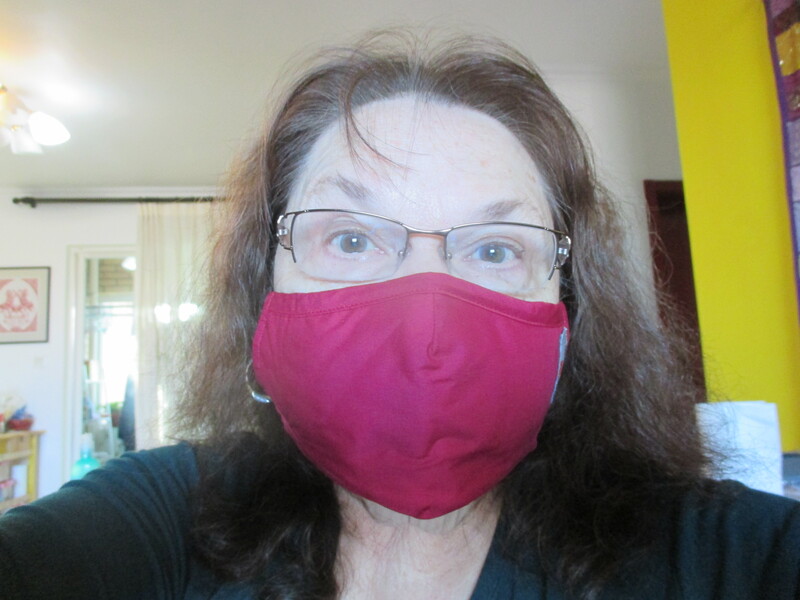 I am going on the Climate March tomorrow too, or at least starting out, I am a little gimpy and may not be able to travel far. But starting out, or ending up, is what counts. It is very nerve wracking being a half a day earlier during the election. 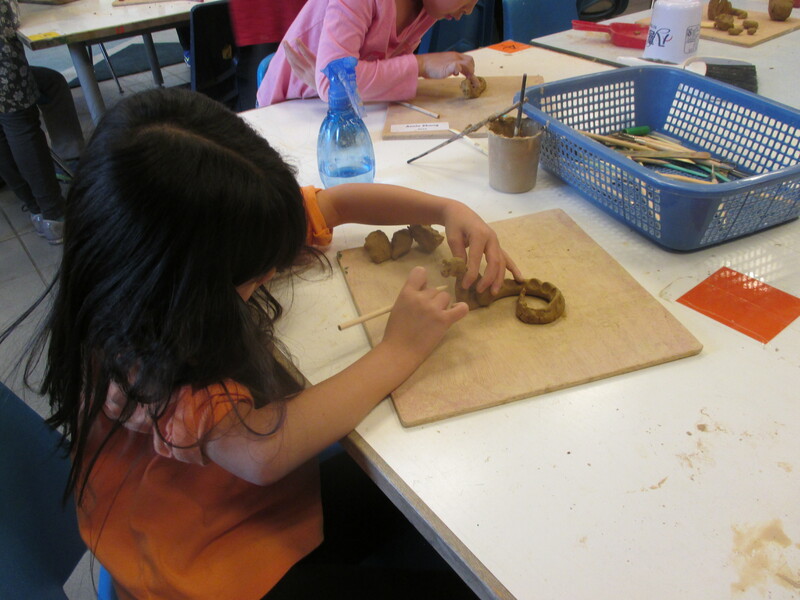 My Artist in the Schools Residency has begun. I was a little unsure of how it would go, but now that we are into the swing, it feels pretty good and I hope the kids and teachers feel the same way. I feel a little more comfortable showing these pictures since they involved my Residency. Is there anything on earth cuter than a child focused on their art? 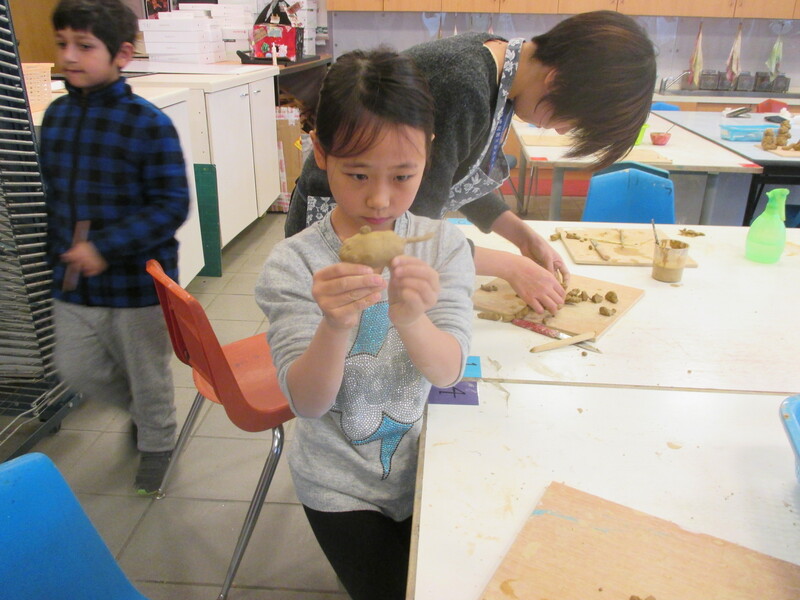 These pics are of second graders. It was persimmon season. Persimmon trees drop all their leaves and leave the ripe, neon orange, persimmons hanging. 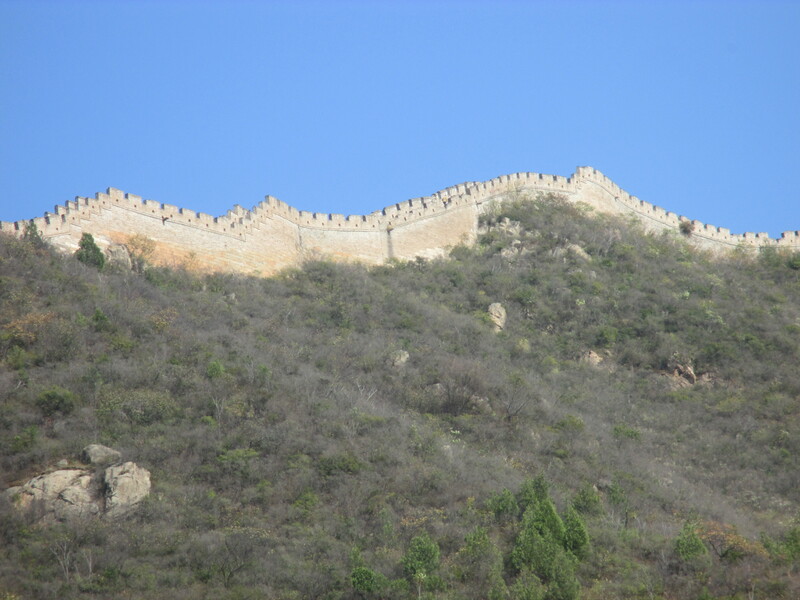 Trees are dotted all over up to the Great Wall. My son said fruit trees were planted for the soldiers manning the wall. So presumably these modern fruits are descended from those. 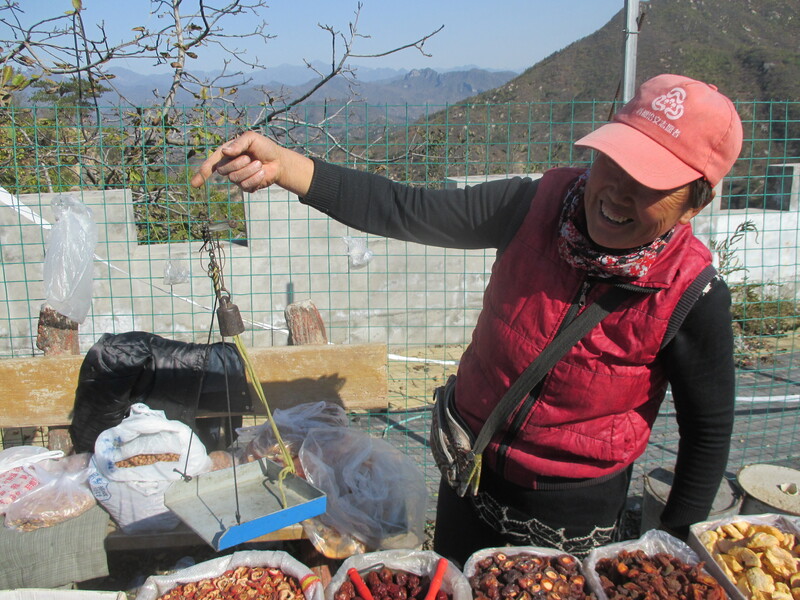 There are merchants all over selling persimmons and nuts, sometimes ugly plastic toys, everywhere you go. They are persistent, yelling, pestering hucksters. I would probably buy more stuff if I knew the price and didn't have the language barrier. We are very aware that as foreigners we are being charged more than the Native Chinese. But in these cases I don't really care if they get a couple of extra yen, the people have so little to live on. In this photo, my son was pretty sure we didn't get the pounds of fruit we bought and argued with the merchant a little. She brought out her scale to prove we did. (Such an honest looking scale). I wanted to take a photo of the scale and she thought I was further mistrusting her, but the funkiness of the scale was my intention. 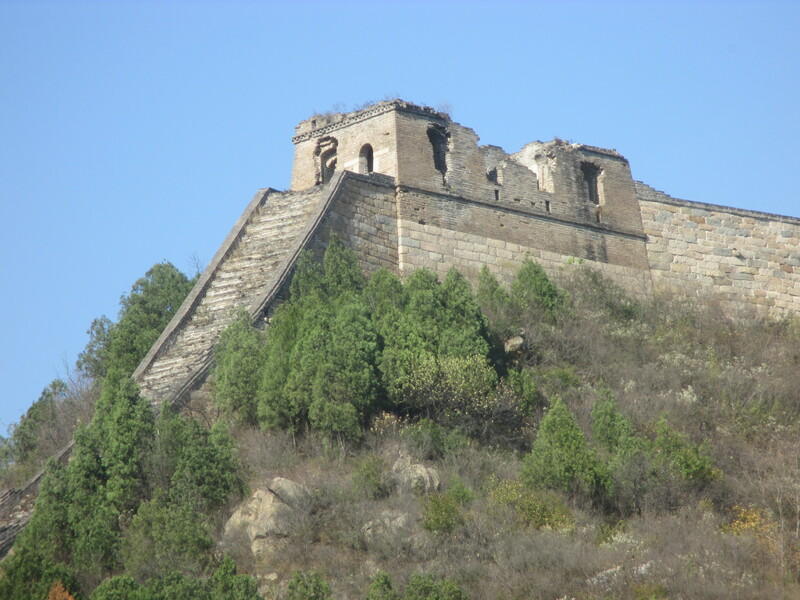 Writing about the Great Wall of China is like writing about the terra cotta Warriors, but moreso. It is so epically, immensely big, that photos can't possibly do it justice. 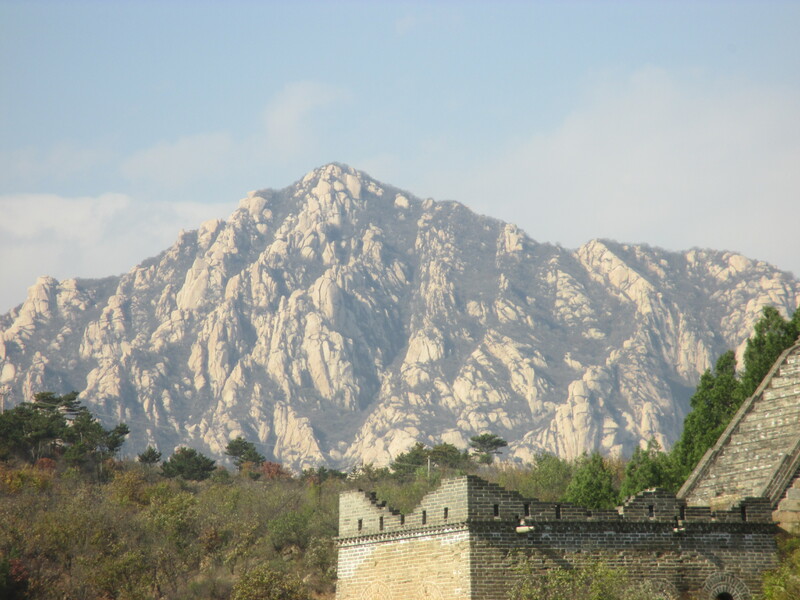 It can be seen going over and a little down the mountainside, sometimes taking great dips down a valley. But we can only see a small portion at a time. 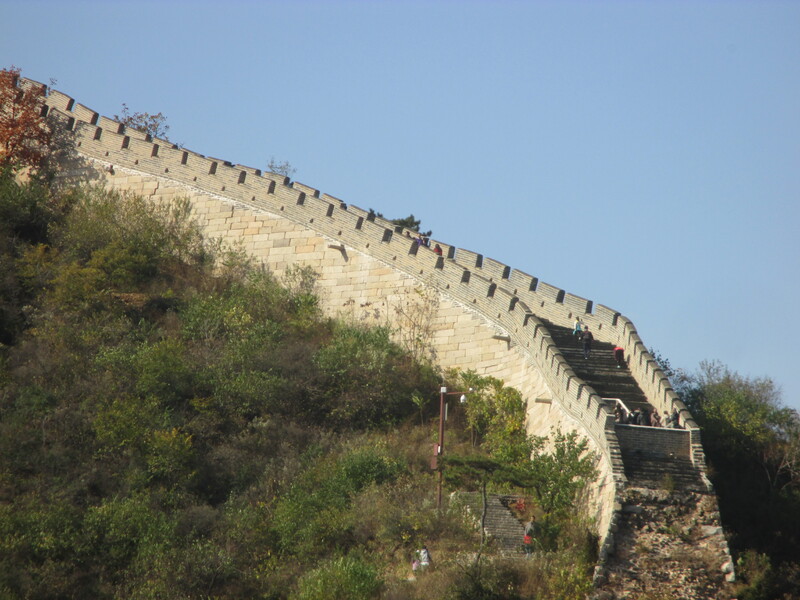 My son says that if someone walks the entire length of the great wall they are awarded a gold medal. Some of the areas look quite impassable. This is the area where I spent the most time, it was close to the road so we were able to park nearby. I wanted to do some drawing in my travel journal, but it was so cold I could only get some preliminary sketches done then finished back at the apartment from my photos. Not what I had hoped. 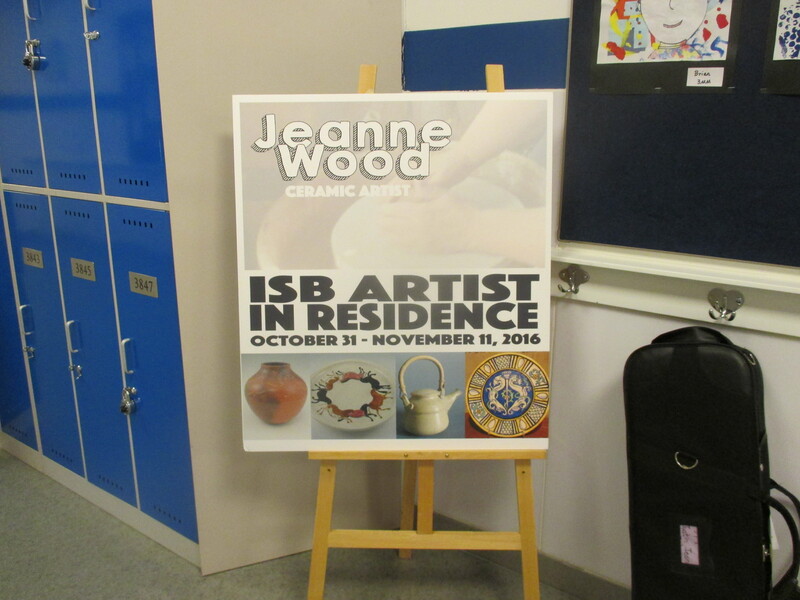 I have spent a couple of days at ISB for my residency. It's enjoyable. They asked me to come in several extra days. The planned residency starts next week. Today I was a volunteer though, a chaperone for Beatrice's class field trip. 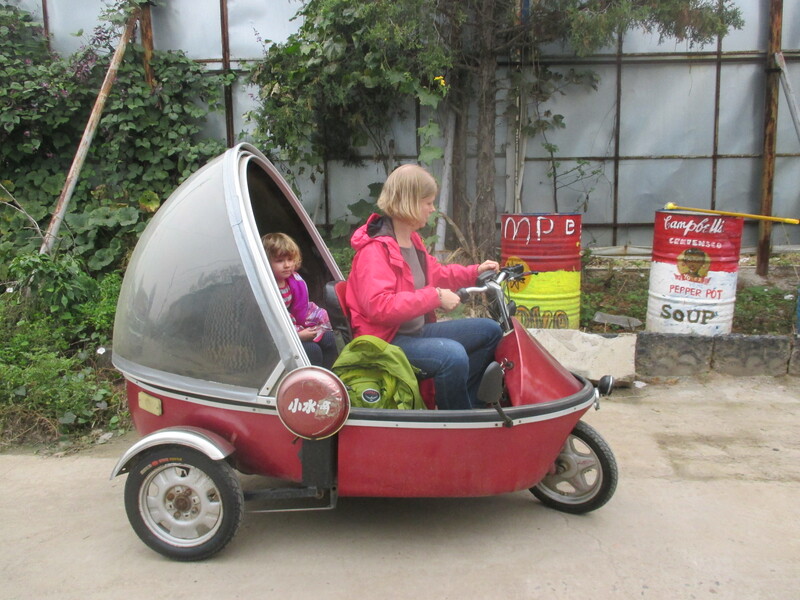 Beijing drivers don't change just for children. The bus stopped to let the little 4 year olds off and a driver behind us got so mad at the wait she got out of her car and went up to the driver and screamed at him, not speaking Mandarin one supposes it was to move the bus. As well as the bus driver, the gentle soul Pre-school teacher screamed right back at her, even more impressive since Miss Suzanne is American. I guess one catches on to the language. I salute her, she was great. 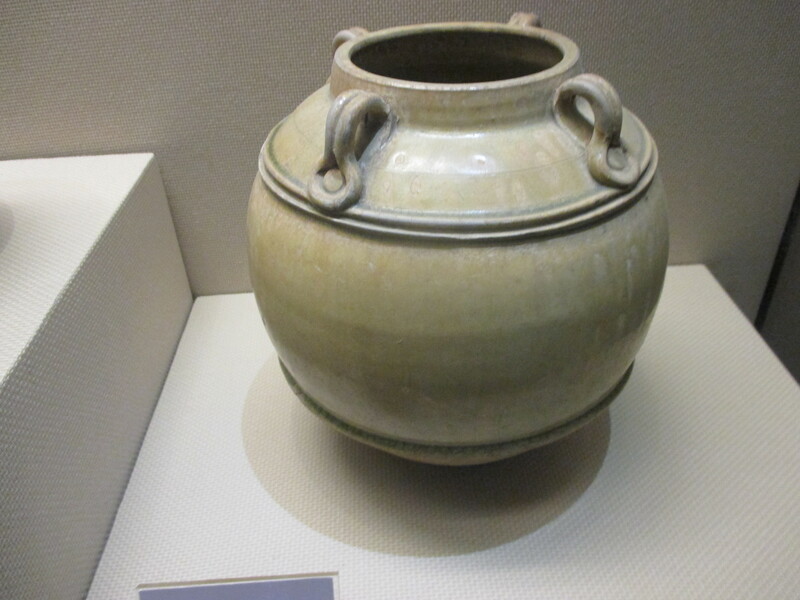 This jar is the favorite pot I have seen so far. You can't see the under shape but it is exquisite. 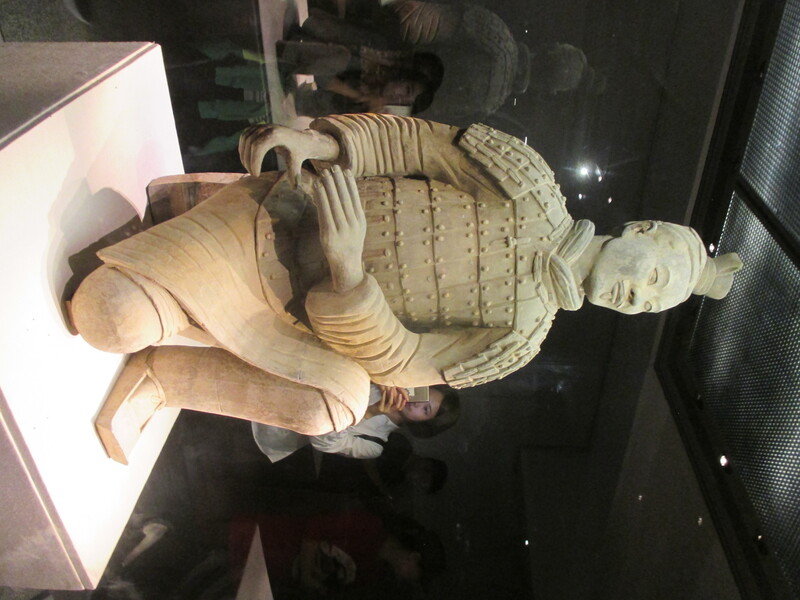 T'ang dynasty of course. These statues are gold and about 7" tall. I suspect some cross-pollination, the bird/griffin's beaks look Sythian. 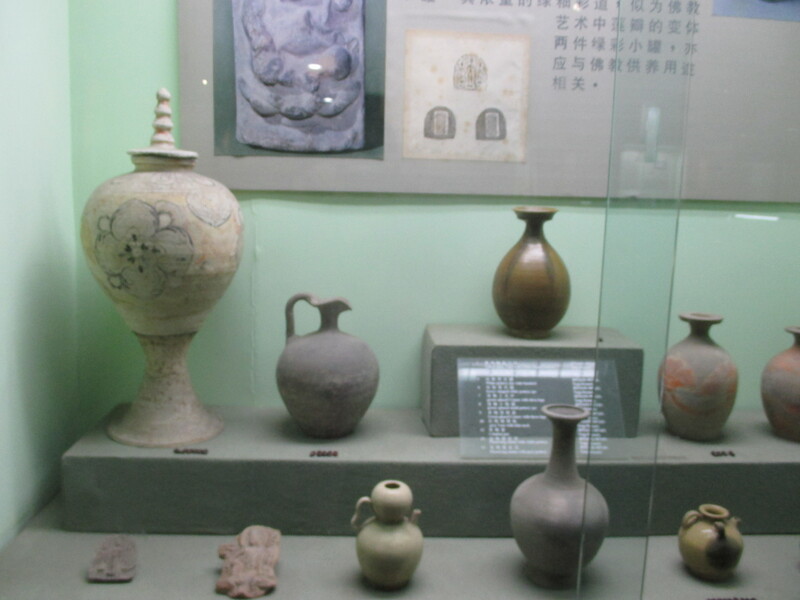 This section of the Museum was al T'ang dynasty, but maybe not as the labels were all in Chinese. 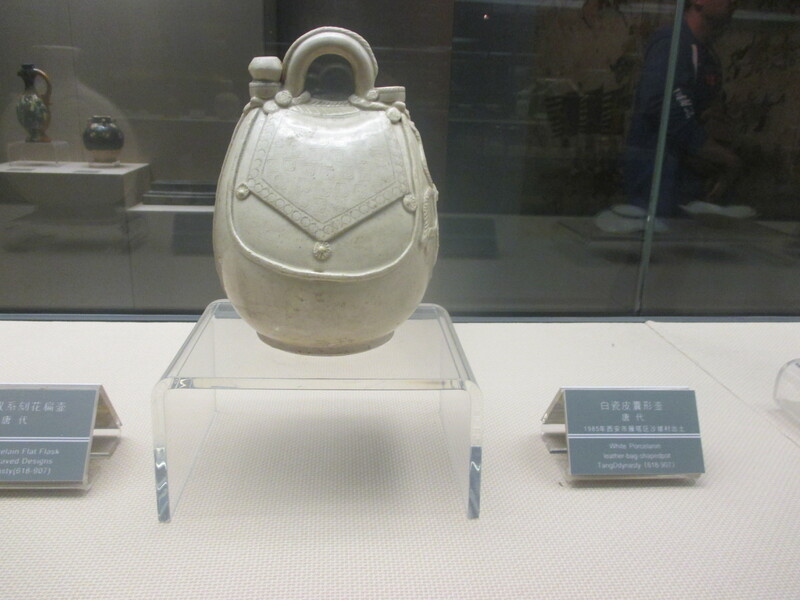 This is another of my favorites, a porcelain bag-shaped pot. So beautiful. This fierce guard is about 3feet tall. The care and skill taken to do his face compared to his hand makes me wonder if different craftsmen made different parts. 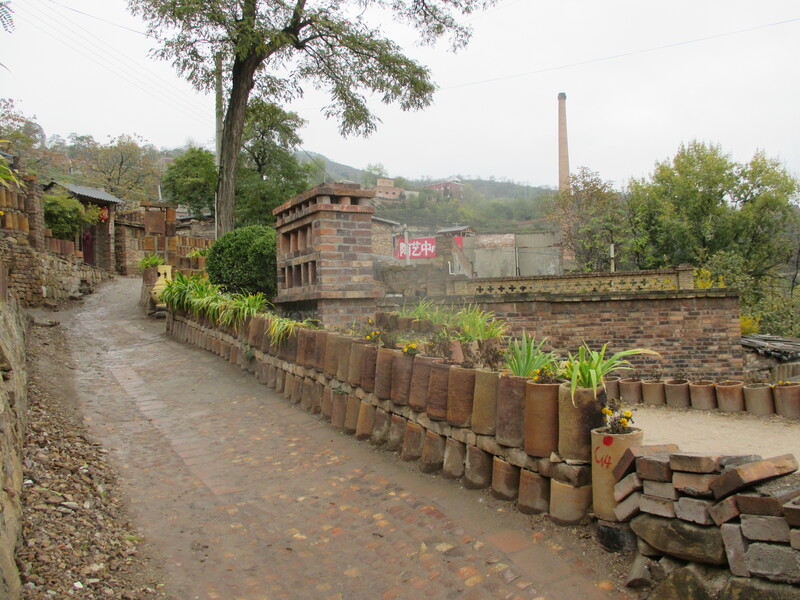 This village was picturesque, beautiful every part of it we saw had pottery everywhere. This walkway didn't have one of the more intricate designs in the set in pottery. Those were not only lovely, but gave good traction on the clay-y mud paths. While walking befuddled down a Chen Lu street, we walked past a shack and someone stuck his head out and emphatically motioned us to come in. 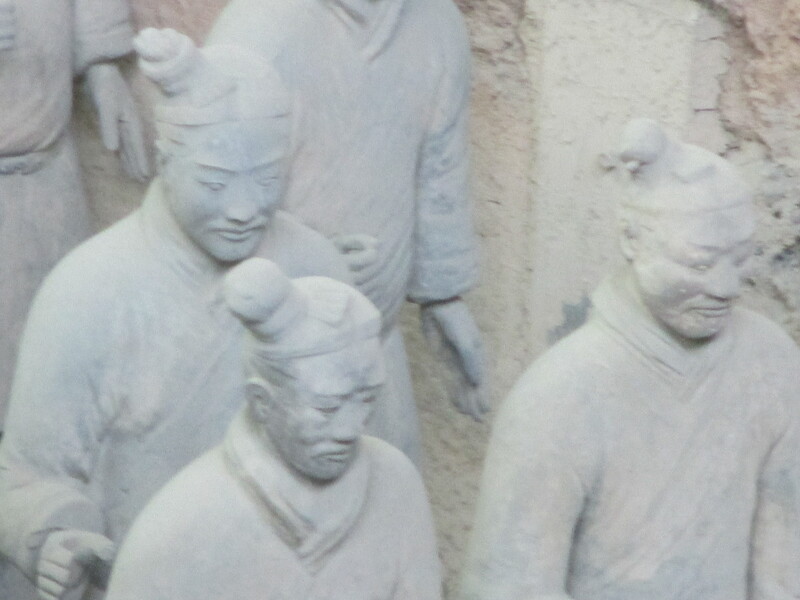 We were hesitant because of the aggressive tourist traps we had walked past in Xi'an. But finally we did and found an honest-to-goodness potter. Or rather he found us. In his studio he had about 7 low-to-the ground electric wheels. He demonstrated throwing a pot and then (this was all in Mandarin so I missed the conversation) I was scooted over to his wheel and sat down. The way his wheel worked was the on switch was on the wall, it had one speed....1000 miles per hour. 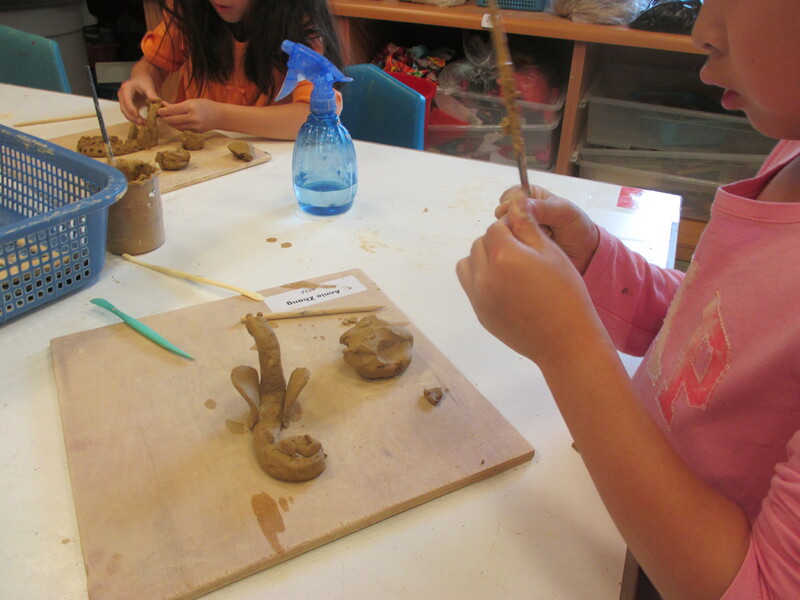 The clay was very wet and soft, he used no tools. I had noticed that rather than cutting the top off with a pin tool when it got uneven he folded the clay into itself inward. So I gave that a try, he kept helping. He cut that pot off the hump (another of his techniques) and said, through an interpreter that he wanted me to throw another one because I used my hands differently than he did and wanted to see what I did again. So I threw another pot. I'll be honest, both the little vases I made were embarrassingly weak shapes. If I had some time to practice I think I could have done fine, but it would have taken me some practice to get up to speed. As it was he said I was the best tourist he had ever had and I was Middle Class. What we think this meant was that I could be an apprentice. 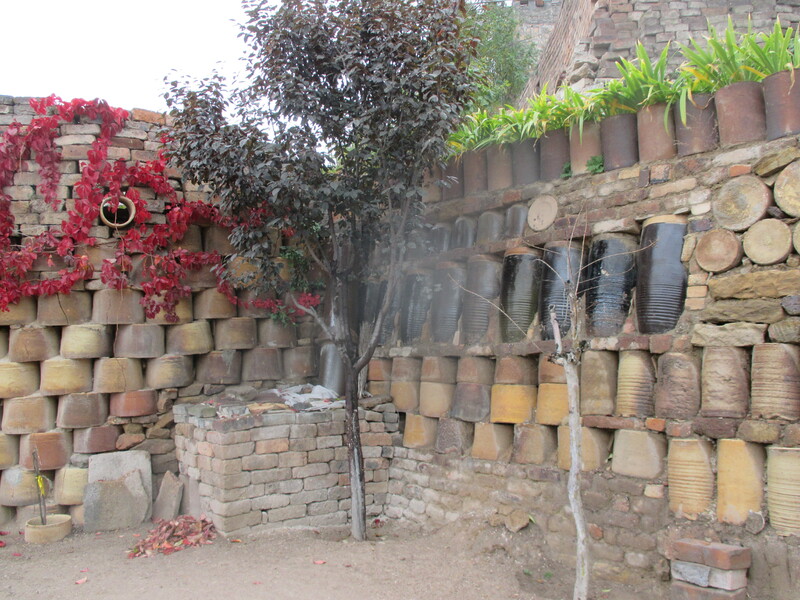 We contacted a tour company and arranged to have a tour guide and driver take us to Chen Lu, an ancient pottery village which is not a common tourist destination. 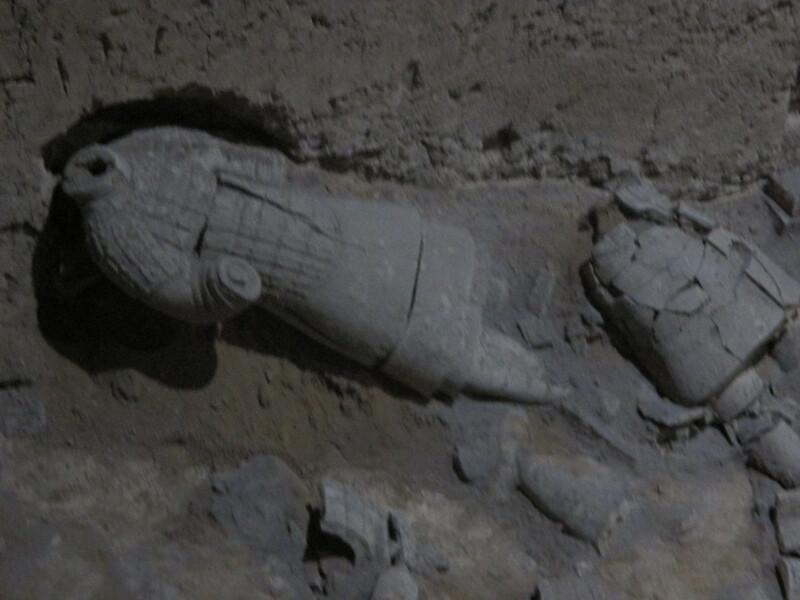 We were told our tour guide had knowledge of ancient ceramics, the village, history, everything we wanted to know. The village was on top of a mountain and the road up the hill was windy and slick with clay. We saw terraced hillsides everywhere where corn and wheat was grown for how many eons? 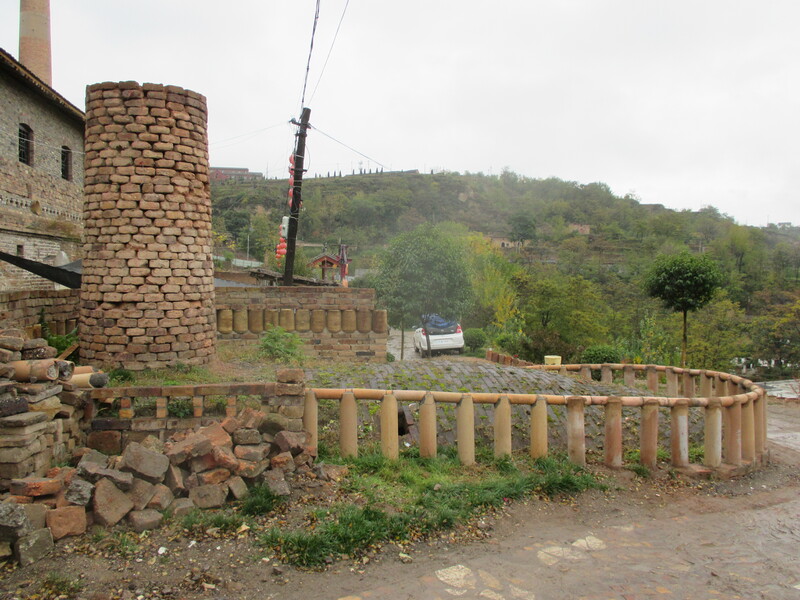 On the way up, I spotted what looked like an outcropping of purple clay that may have been like the Yxing clay, my son spotted what looked to be a kiln built into the hillside. We asked to stop to take photos, but the guide said we would soon see hundreds of them. I clapped my hands in trusting anticipation. The village itself was so picturesque it was beautiful. It had been carved into the hillside, as terraced as the gardens. 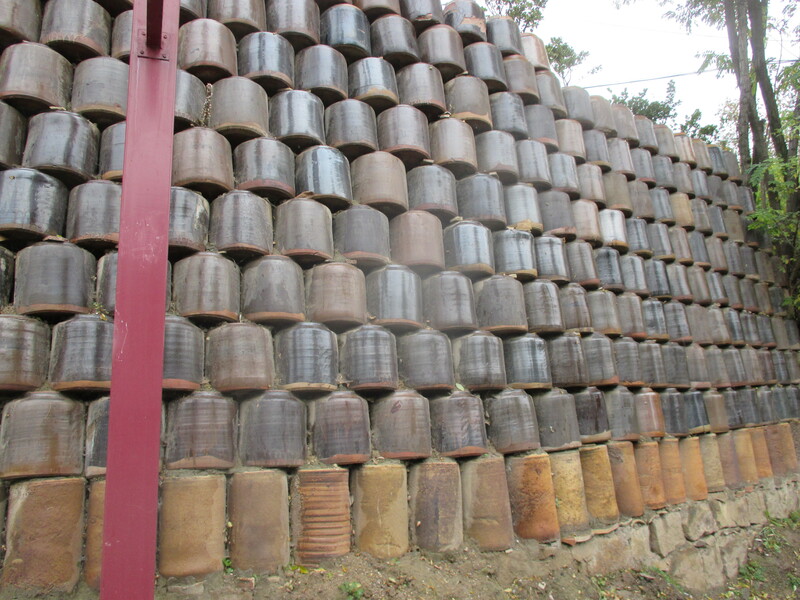 All the walls were either completely made of ceramic jars, or a combination of jars and bricks. The streets were vertical and had set-in ceramics. The houses were all cave houses, carved into the hills. (I will post photos of those next time). 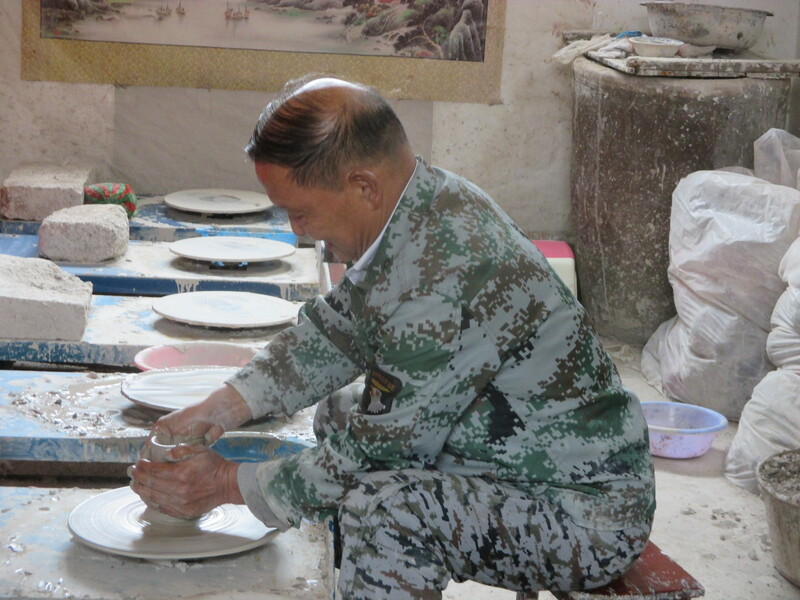 Although we had emphasized handmade pottery, the first place he stopped was a porcelain factory, where he boasted about it all being machine made. He wanted us to go inside, I refused, which wasn't hard to do since the factory looked like it had been mothballed for 10 years. We stayed there standing in front of it for a heck of a long time, we didn't know why. Then he directed us to what he said was a completely handmade pottery shop, he even demonstrated using his hands. We walked inside to find it was an old lady's home. After a bit of us being bewildered and she being bewildered by our entrance, she graciously invited us into her home. We kept looking around for the pottery the tour guide told us was there. None. The Lady served tea and her even older Auntie came over to as she said (through some interpretation) she had never talked to foreigners before. They really were very kind to us after we burst into their home so we felt we had to stay and be sociable for awhile. When we finally left, my son saw a sign for "The Kiln God Museum". The guide said it was up a steep path, which I didn't think I could climb, but Deva was quite interested so the guide led him. 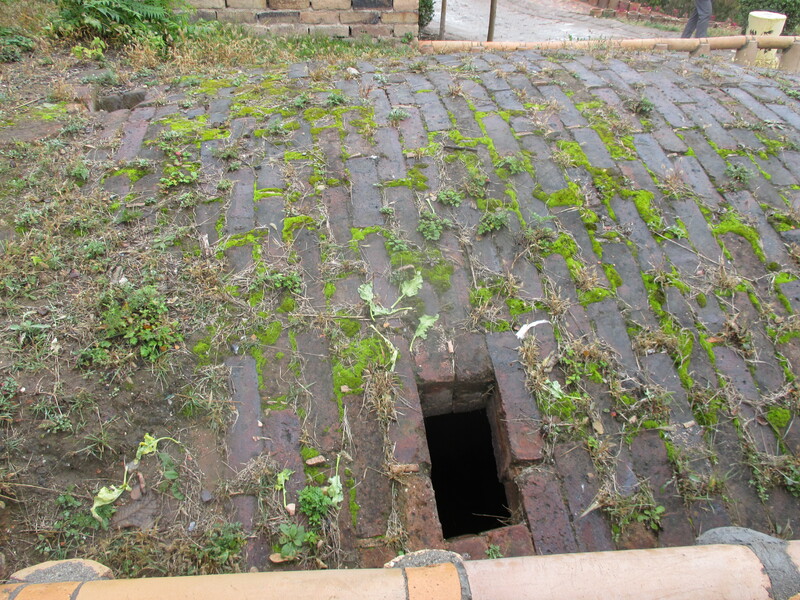 It was to another person's home. After our first experience he knew this wasn't going to get any better so he left sooner than we managed to previously. Guide also tried to get us to go down a steep path where he said there were potteries everywhere, but looking over a fence to the spot, we could see that there were none. Just more homes to barge into. At this point the tour guide confessed that he had read many books and had a lot of knowledge about the pottery in this area, but had forgotten it all. The next stop was when he dropped us off at a Mall intended for locals, not tourists. I wondered into a Chinese pharmacy and got scowled at. Then a floor covering store which sold mostly contact paper. Then we couldn't find the tour guide, so we called his main office. 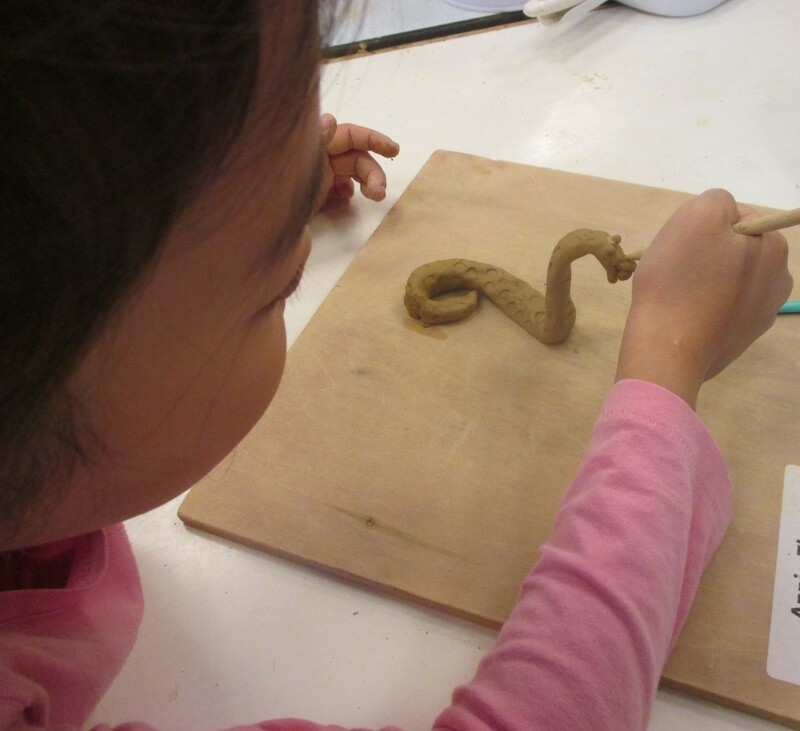 We did have some clay experiences. 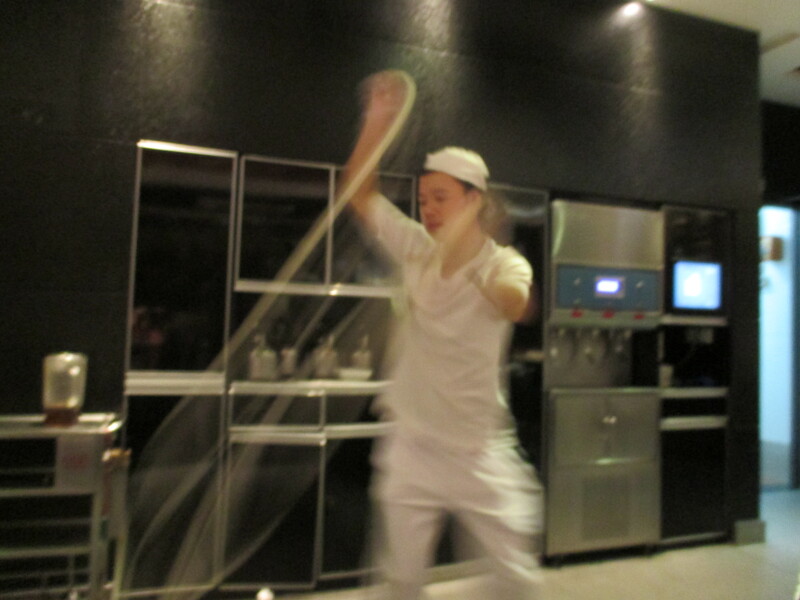 (which I will write about later), but it was as much a surprise to the guide as it was to us. And we found them because I knew a little of what to look for. Driving back home, we were tired, disappointed, and feeling like we had been cheated, when the Tour Guide turned to us and began to tell us that he supported Donald Trump. His support was shown by pumping his fists and shouting that name.By this time I had no patience and snapped at him, which he ignored. Deva tried engaging in a reasonable discussion, which he also ignored. He would not stop. I wish China had the equivalence of Yelp, but it does not. I can kind of see the humor in this, it was a bit like a sitcom. However, on the positive side, we got to meet two wonderful old ladies, and see streets and walls that were memorable. This is the Lady's cave house cooking area and bed. 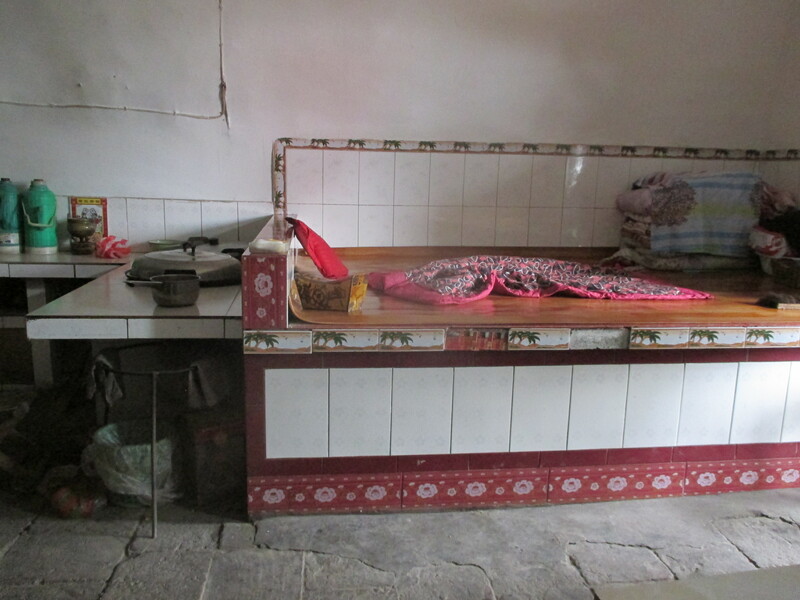 The two metal lids are where she cooks over coals, when the cooking is completed the coals are used to heat the bed. She was certain I didn't have a warm enough jacket on so insisted I sit on the coal-warmed bed to warm up. I could tell where the coals were under the hard surface. This is a shot of the Lady's pillow. 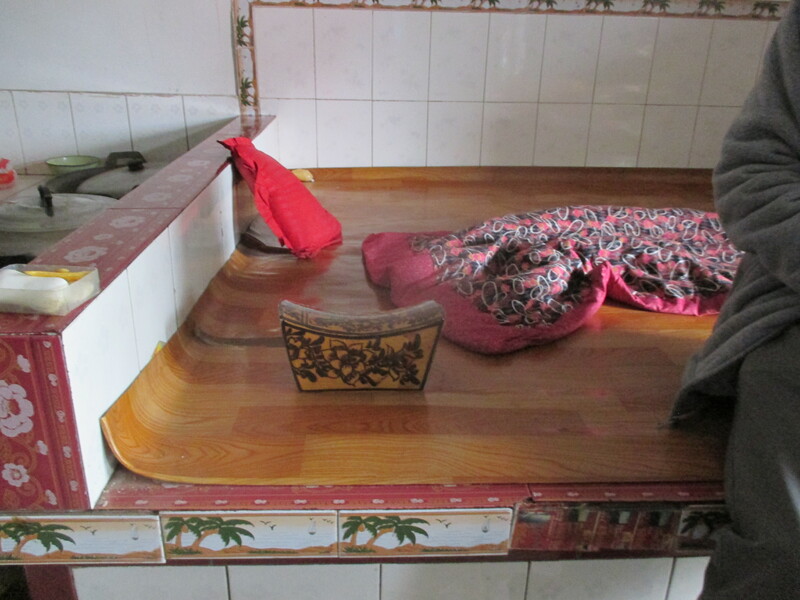 The ceramic rectangular, glazed piece on the bed. I had seen pictures of Chinese ceramic pillows from ancient times in books, but it was a surprise to see they are still used daily. 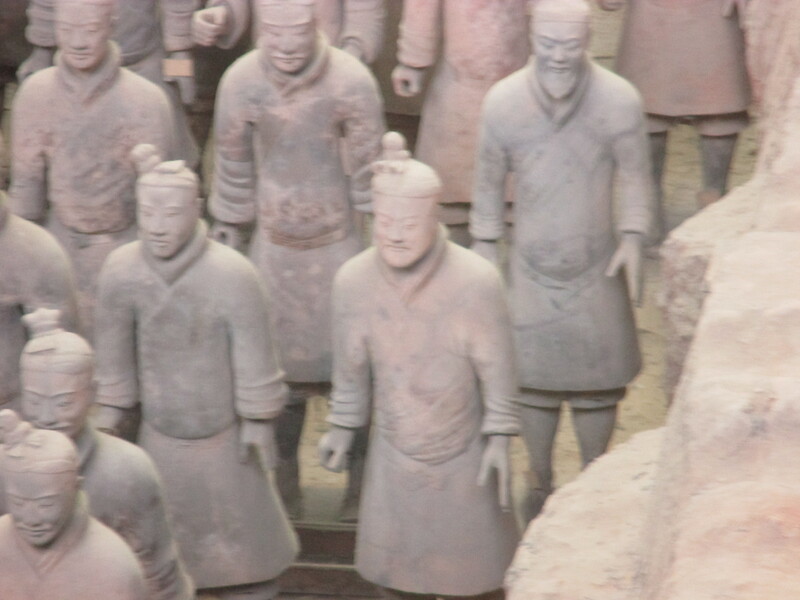 It's a little difficult writing about the terra cotta warriors because the view and the concept is so overwhelming. There were three pits, but this one was the best. 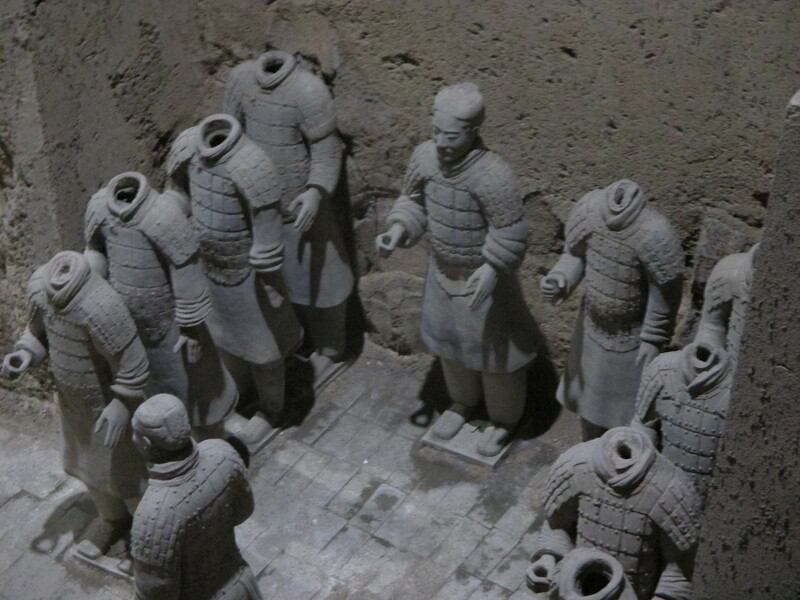 The third pit was an excavation site with only dirt showing, but it did have about 5 of the best complete, most interesting warriors. Getting to and back from the museum was difficult though, it was an incredibly long walk. Every museum I've been to in China has a small or no parking lot and a walkway, including random stairs that take up more space than the museum itself. I was exhausted by the time we left the third pit. I am very concerned that we may have missed one of the museums but I simply couldn't go any farther. This was under glass, but I was 16 inches away from him. Next stop is Xian. 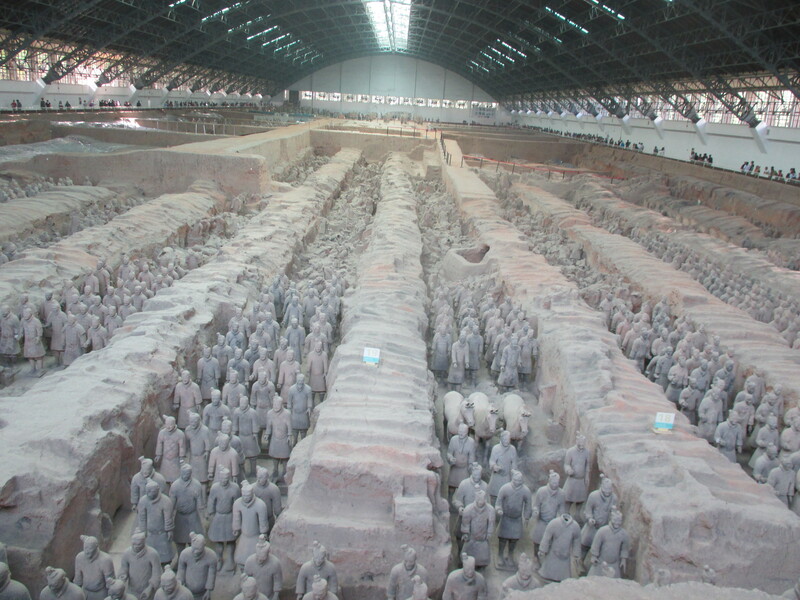 My son and I will see the terra cotta warriors. Wednesday night we are going by sleeper train, we will have two strangers in our sleeper with us, which is a little disconcerting for me. 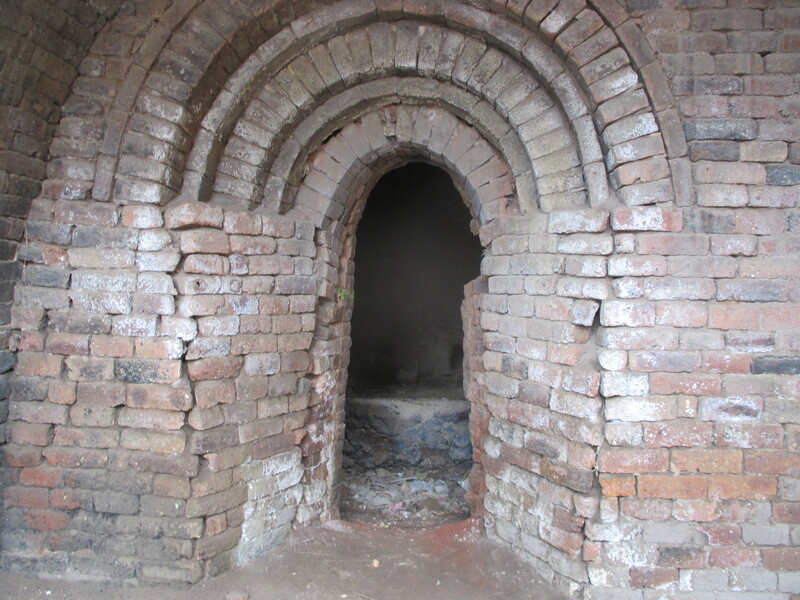 There is also a nearby pottery village and an ancient dragon kiln. We went to the kids' favorite market yesterday. It was similar to Pike Place only with motorcycles zooming down the aisles of stalls. 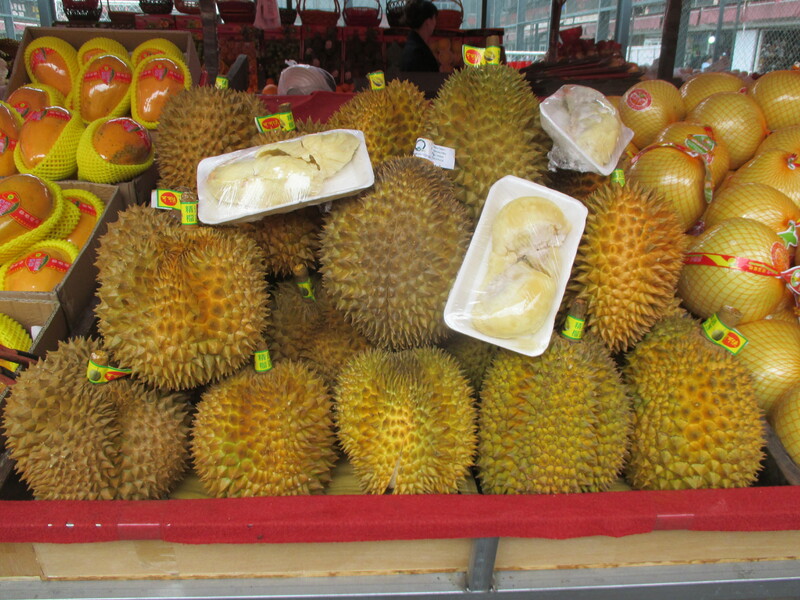 And durian *choke*. 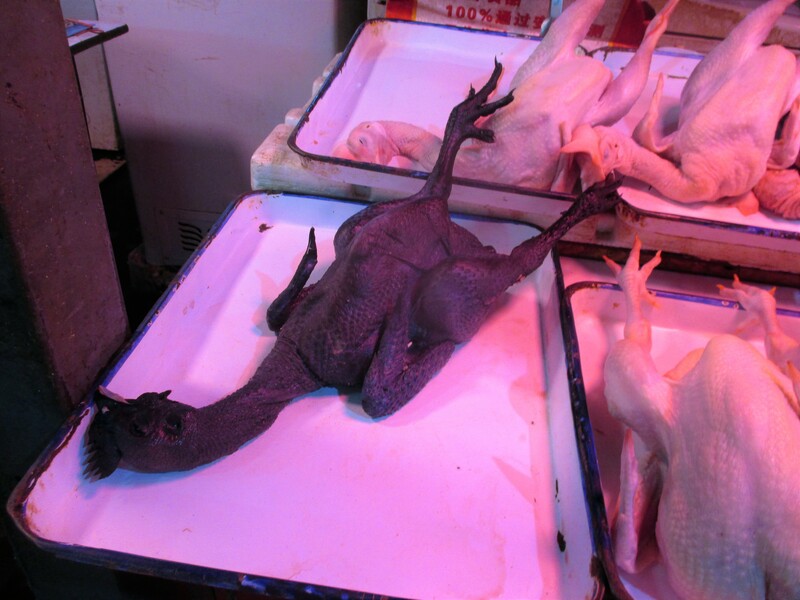 The chicken is solid black, the slightly pinkish tint is the fault of my camera. Jenny said that a Chinese National who is her colleague told her that every child in China is told "You are the most important person in the world, you are number 1, but you have to fight to get what you deserve." (This may be a result of the One Child policy). This is probably very hard to deal with when a child starts school, and they start early. So often, I have seen friendliness and courtesy in shops, etc. that it doesn't seem to have a lasting effect....except standing in queues, in which the Chinese will get ahead of you and push, plus other such behaviors. The other is driving. For being a society that follows rules so assiduously, they drop all pretense of civilization when driving. Stop lights are not stopped at, unless forced to by the car ahead, speeds are ignored, following the car ahead of you, bumper to bumper, driving with a tire on either side of the lane, never-ever stopping for pedestrians in crosswalks, creating an extra lane where there is none. But the very worst is merging, cars force their bumpers in a space of about 3 feet in front of the car in the lane they want to merge into, and continuing to do that when the car behind is just as determined not to let them. They never purposefully let a car merge in front of them, just when they are moments from a collision. Friday night where we wanted to turn, so many cars from the far side of the highway to the closest to the turn, going both North and South all tried to turn, would not let anyone go in front of them, or would not back up a little to undo the knot of cars until there were 20 cars at a standstill. The center car had cars holding it in the center from front, back, and both sides. Then they all started screaming at each other. Wow! If each car had cooperated, by backing up or letting another car go before they did, it would have been solved. But they didn't and we ended up driving perhaps 20 miles out of our way to find another, less crazy, place to turn. Jenny drives a bubble car, basically a tuk tuk. It is not powerful. The front can go all the way down so that it looks bubble like. There are bicycle lanes she drives in, but sometimes had to go on the highway. Jenny said "I really need to get braver about going through intersections. I begged her: "No No, caution!!!!" China is such a place of dichotomies. We went into the old part of the city intending on going to museums. 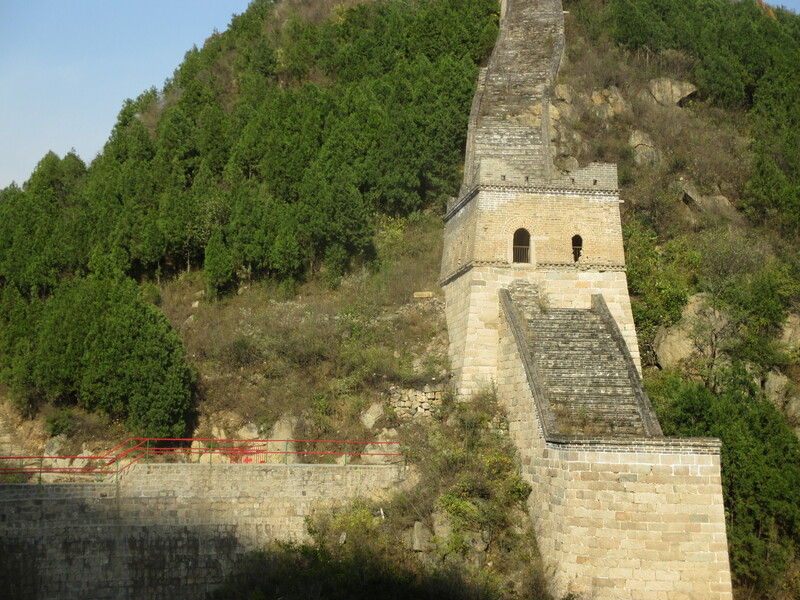 There is a website that lists all of Beijing's museums and because there are so many and not adequate information on the one page websites, we had to guess which we would be most interested in seeing. We chose two that were sort of close to each other. The first was "Museum of 100 crafts" Sounded good. But what it was was a mall in an old building with quite a few shops (not 100 though) of crafts. 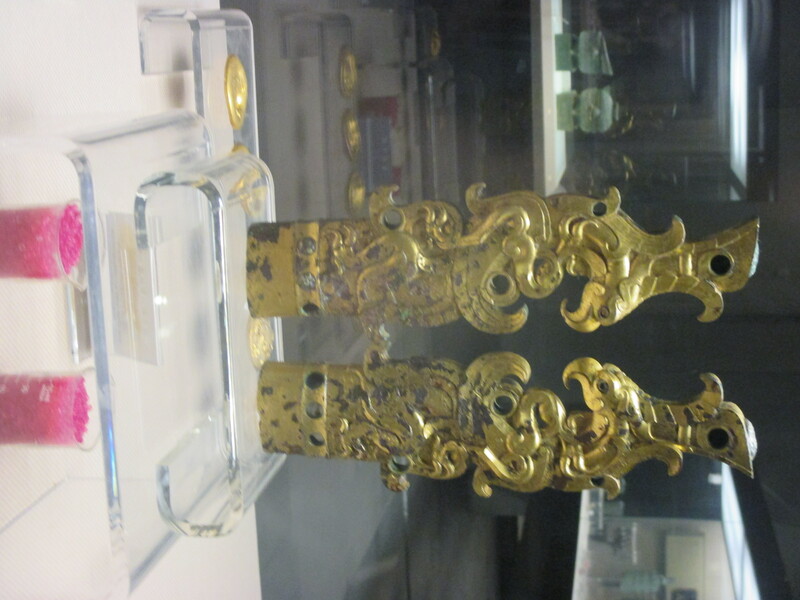 These were oriented to the Tourist and quite high-priced. 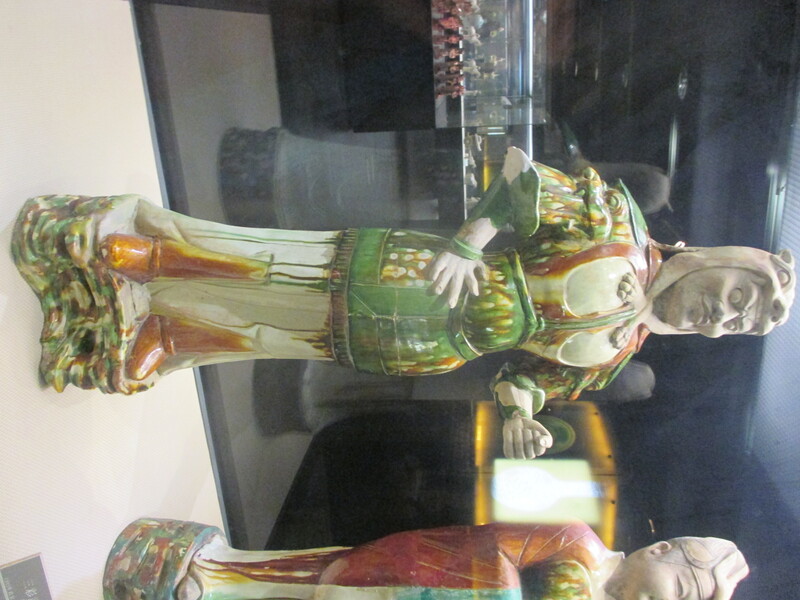 That being said, we went into a ceramics shop with some of the most beautiful traditional Chinese glazes that I have ever seen, including in museums. Reduction reds, purples, several different celadons, oil spots, hairs fur. They were all exquisite, but pricey. I came very close to buying an oil spot tea bowl out of my budget and I still kind of wish I had bought it. But settled on a smaller sang de bouf tea bowl. The second museum was such an opposite. A dusty private collection of mostly ancient pots. I took a zillion pictures. This museum sent a guide along and another museum goer offered to translate for us. They were so very gracious and friendly. 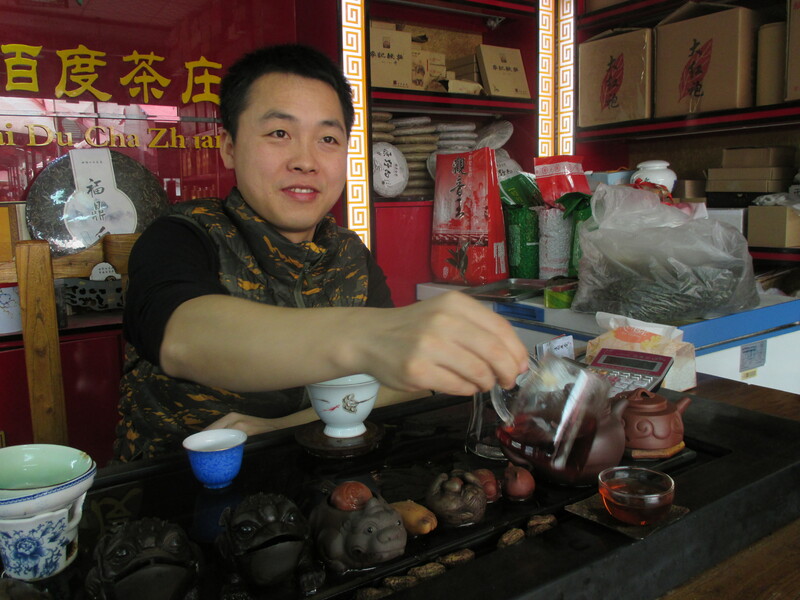 After our tour of the small, dusty exhibit, they served us green tea and were very hospitable. Then for the third contrasting experience was a Beijing rush hour traffic jam, which I will write about later. Computer is strange, but I got another pic at least. 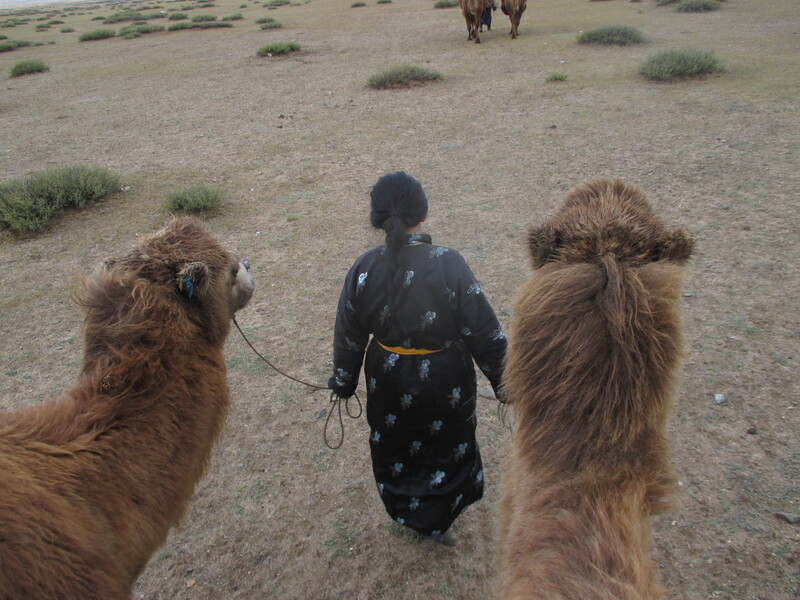 My son is in the foreground, Wee Beatrice and Miggy, our translator, are on the far camel. 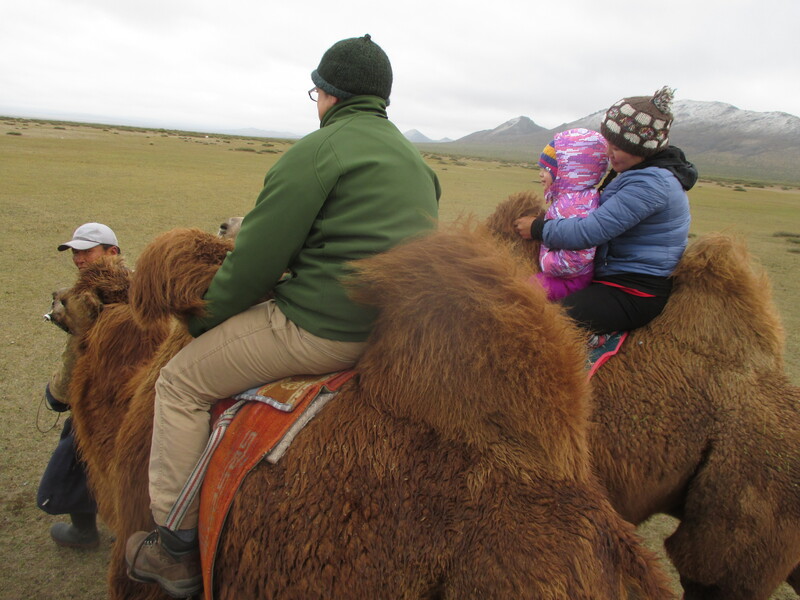 I was amazed at how brave Bea was getting up on that camel and then our ride and getting down again. After we got off the camels the adults all walked in a stiff-legged, inverted "V", Beatrice ran to play with her little new-made friend Star. Pollution levels are dangerous today and last night it was very dangerous. *cough*. I took a little walk around the compound here in Beijing. People I passed by mostly ignored me with either neutral or unfriendly faces. Then I stopped in a playground and pulled out my travel sketchbook and began to draw trees. A fairly modest little sketch. But the difference in the passersby was astounding. People stopped to see what I was doing and either smiled, or gave me the thumbs up. Even the stern guards (or were they police?) who cycled by, nodded or smiled. Some teenagers who were whispering together came over ( I thought they might be talking about me) and asked to see my sketches, of course I showed them, and they were appreciative. So I heartily recommend travelers bring a sketchbook, or maybe a musical instrument. It has really opened doors in my experience. I wanted to post more photos, but my computer is not letting me do it.